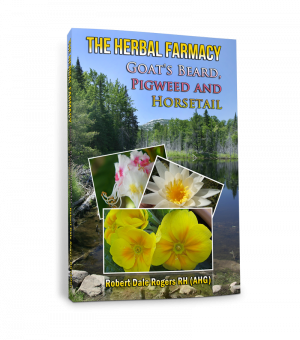 In The Fungal Pharmacy, noted herbalist Robert Rogers introduces readers to more than 300 species of medicinal mushrooms and lichens found in North America. 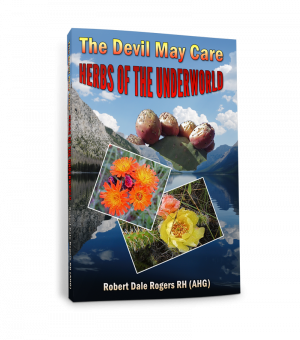 These fungi, Rogers explains, have the capacity to heal both the body and, through the process of myco-remediation, the planet itself. 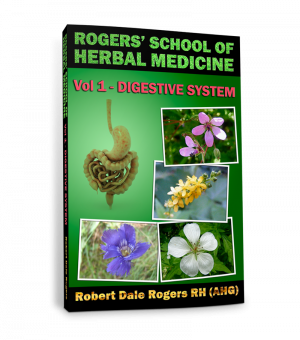 Throughout the book, he documents their success in optimizing the immune system and treating a wide range of acute and chronic diseases, including cardiovascular, respiratory, and liver problems, blood sugar disorders, cancer, and obesity. 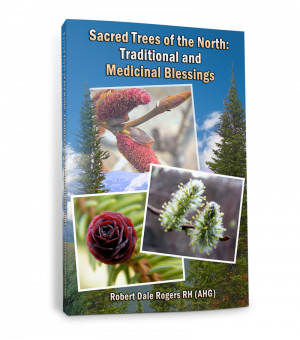 Entries discuss the mushroom or lichen’s medicinal traits and properties, including active chemical components, preparation methods (including extracts, essences, and essential oils), and historical as well as modern-day usage. Two hundred full-color photos and thorough descriptions make identification easy for the reader. 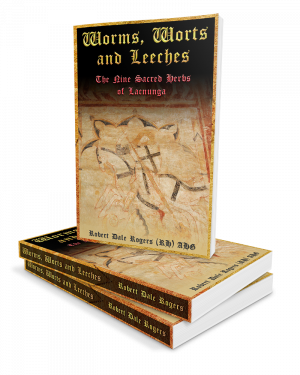 Rogers also delves into the cultural, religious, and literary significance of each mushroom, featuring fascinating tidbits about each one’s etymology and history.